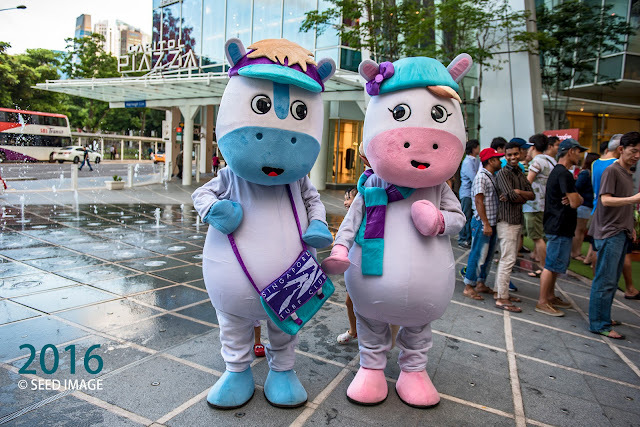 Here are some of the photos taken at the first roadshow at Capitol Piazza when I was there. 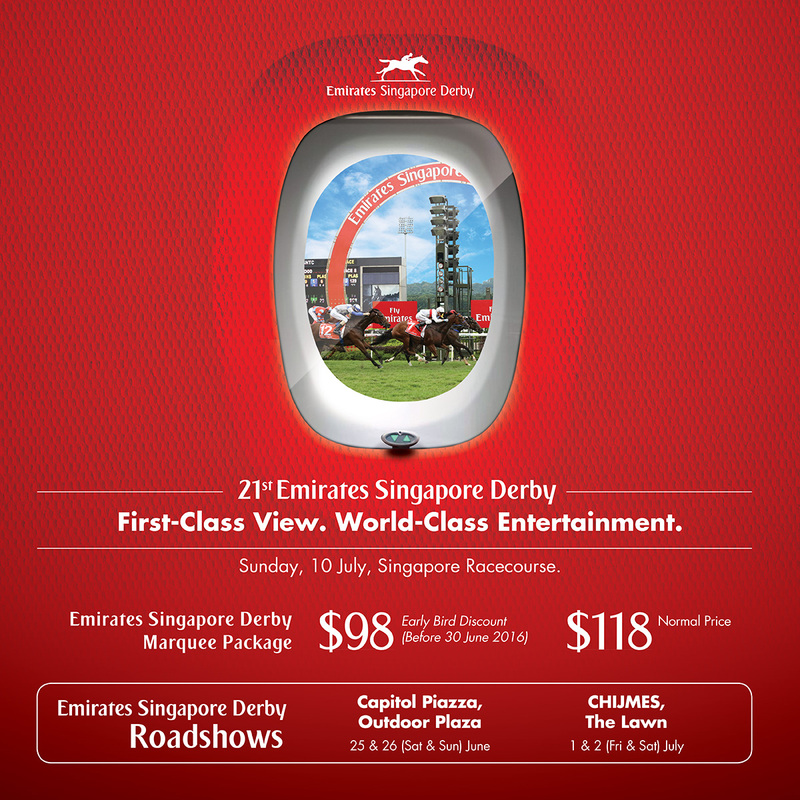 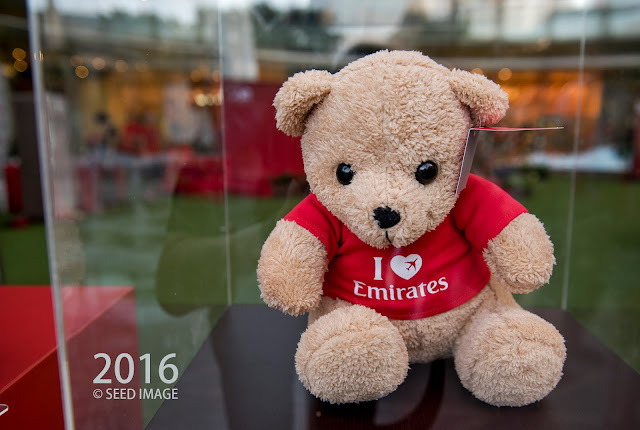 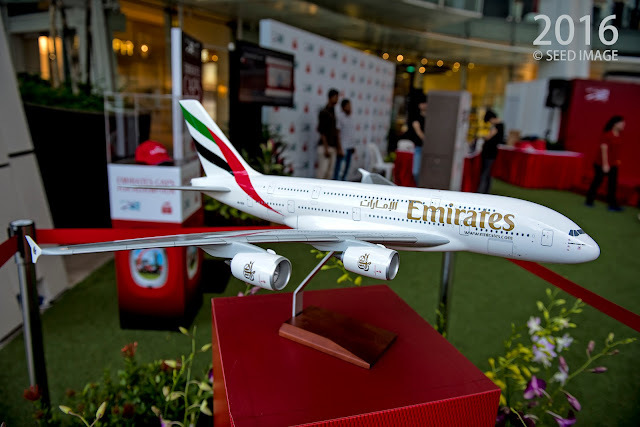 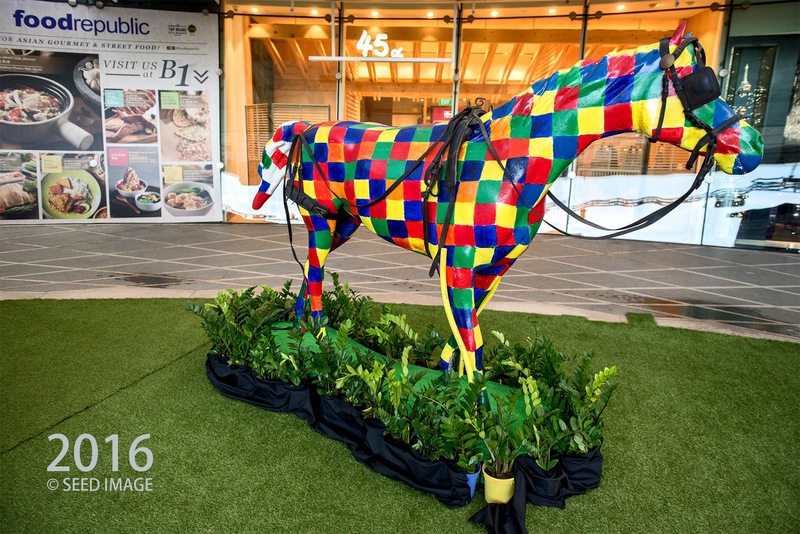 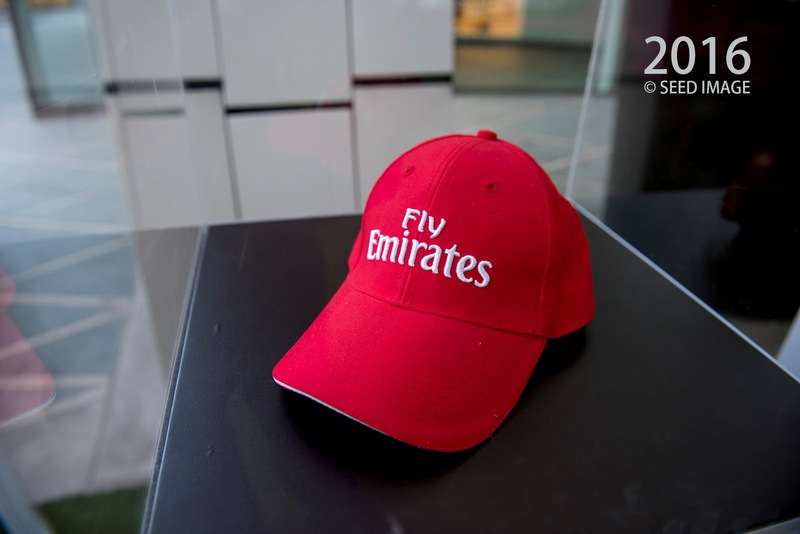 The Emirates Singapore Derby Roadshow is open to public. Do visit the website for event schedule.